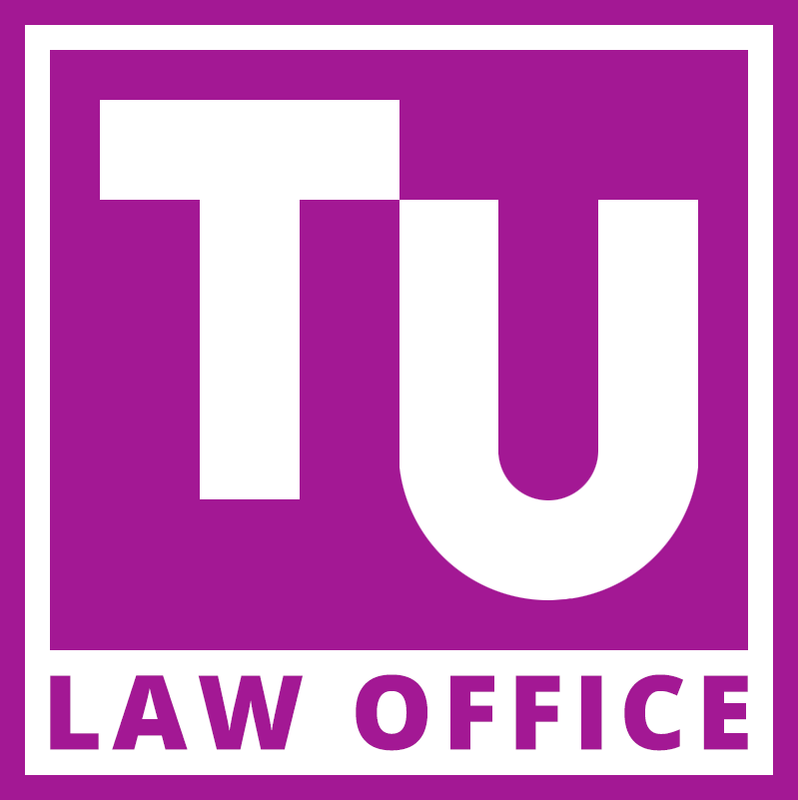 Tyleen Underwood Law Office offers legal representation and services throughout the Kootenays. Tyleen is also an accredited Family Law Mediator and Arbitrator with the Law Society of BC and can often help you achieve the results you seek without stepping into a courtroom. Tyleen is also qualified to interview children and prepare Hear the Child Reports for the Court. She is approved and is part of the Hear the Child Interview Roster on the BC Hear the Child Society. Tyleen Underwood was born and raised in the Kootenays. She obtained her Bachelor in Arts criminology degree from Simon Fraser University in 1998 and went onto to complete her law degree at the University of Saskatchewan in 2001. She was called to the bar in Nelson in June 2002. Tyleen has been practicing law in Nelson focusing on criminal law and family law litigation in both provincial and Supreme Court. She has an excellent working relationship with courts and benches throughout British Columbia.